CLOSEOUTS. 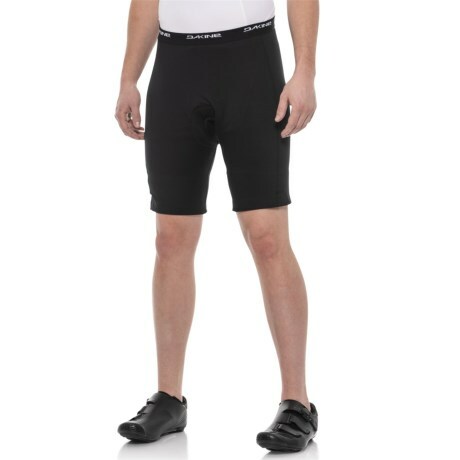 Pair these DaKine bike liner shorts with your favorite shell shorts or pants for comfortable padding, moisture control and comfort while youand#39;re in the saddle. Available Colors: BLACK. Sizes: S, XL.